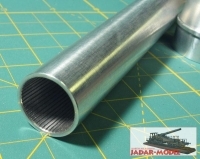 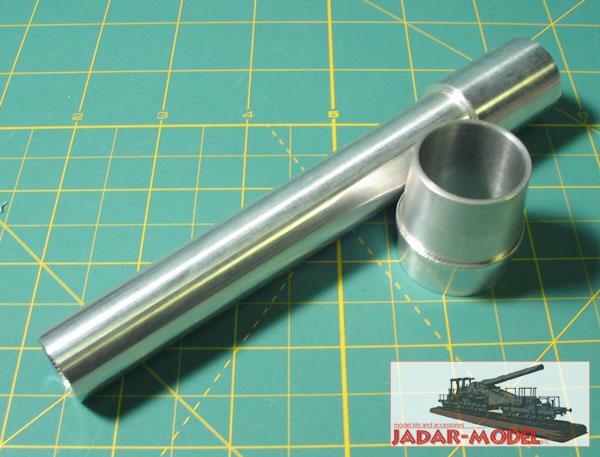 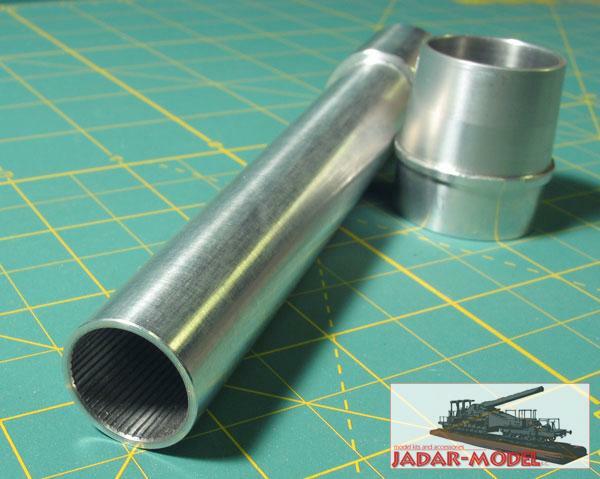 Best quality turned metal gun barrel with riffling. 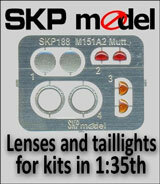 Designed for Dragon kit. 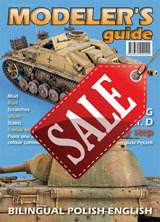 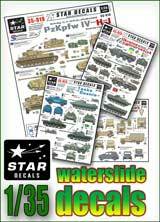 Militaria 455 Cruiser Tanks A9/A10/A13 Author: Janusz Ledwoch Pages 58, plans , photos, schemes and diagrams. 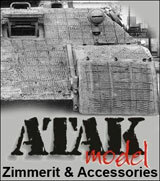 Format 295x208mm, soft cover. 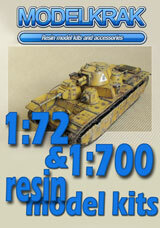 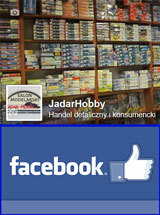 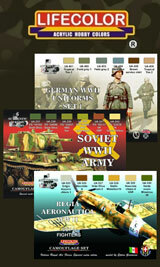 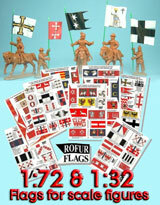 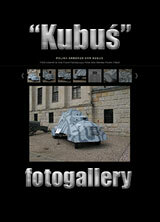 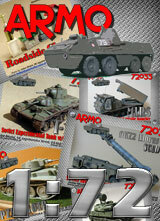 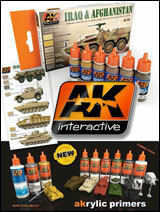 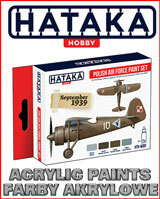 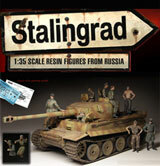 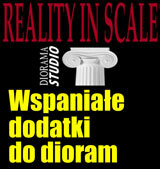 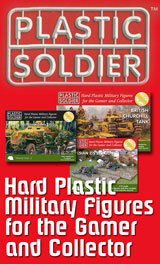 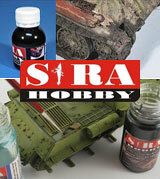 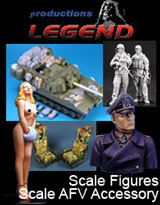 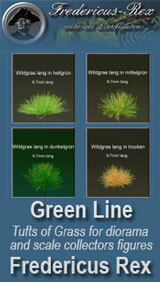 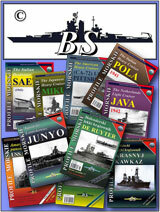 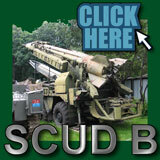 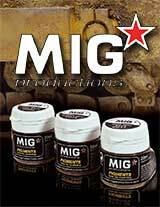 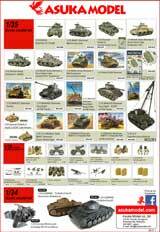 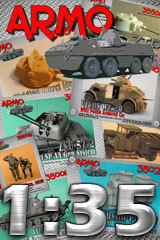 Polish/English text Publisher: Wydawnictwo Militaria (Poland) We recommend for modellers. 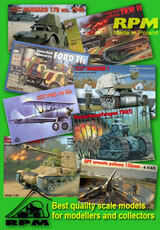 Part P35-076 1/35 KARL - German 60cm Morser (Dragon) Best quality photo etched detail set for Dragon kit. 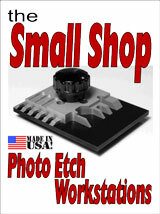 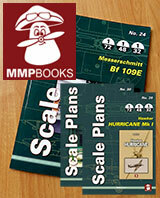 Set contains 3 etched brass sheets, film and very detailed instruction of assembly. 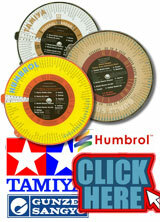 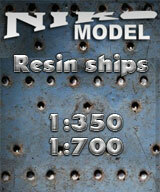 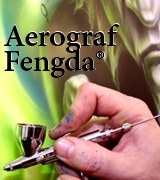 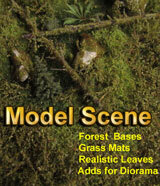 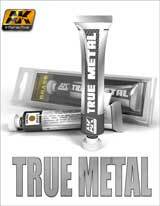 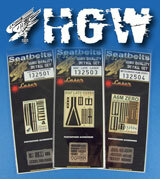 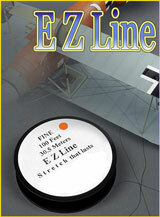 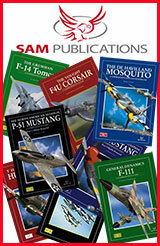 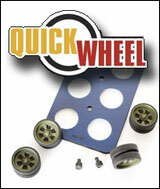 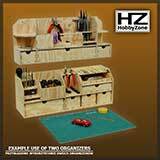 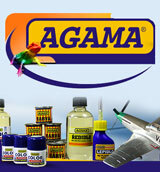 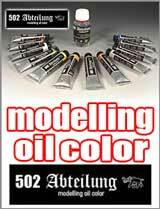 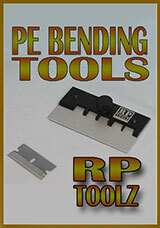 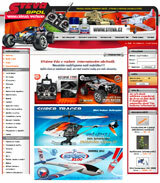 We recommend for modellers! 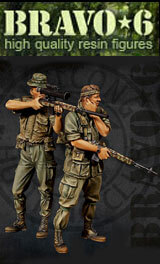 MiniArt 35588 1/35 German Jerry Cans Set WW2 High quality plastic jerry cans. 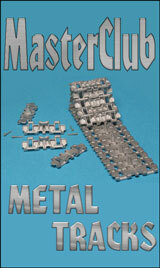 Set for assembly and painting. 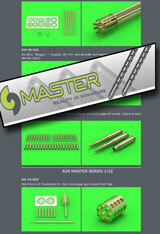 Instruction of assembly included. 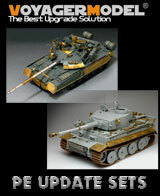 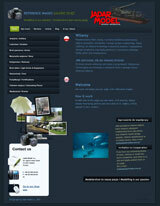 More informations here: Producer: MiniArt (Ukraine) We recommend!